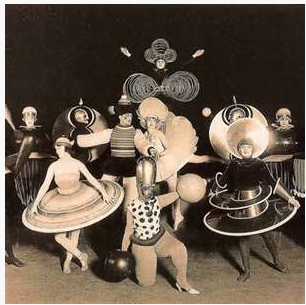 Stainless is a Bauhaus inspired night of festivities celebrating metal works in Sheffield. Bare Project combines performance art, live music, dance and installation, all based around the theme of metal, to kickstart the Galvanize festival. So come along to Bank Street Arts on the 4th May to party on down to bells and brass bands; struggle through metal chutes, and maybe even stumble across the Tin Man rusted to a spot in the woods.